The Films on Demand collection includes over 98,000 digital videos available to the Union Institute & University community for free. These videos can be streamed online and embedded in CampusWeb courses. The collection includes quality video productions from A&E, PBS, the BBC, National Geographic, HBO Documentary Films, Open University, Annenberg Learner, TED, Films for the Humanities & Sciences, and more. This month’s featured video is the Infant-Toddler Learning Environment. The Films on Demand collection includes over 98,000 digital videos available to the Union Institute & University community for free. These videos can be streamed online and embedded in CampusWeb courses. The collection includes quality video productions from A&E, PBS, the BBC, National Geographic, HBO Documentary Films, Open University, Annenberg Learner, TED, Films for the Humanities & Sciences, and more. This month’s featured video is the First Civilizations series. The Films on Demand collection includes over 53,000 videos, which can be streamed online and added to CampusWeb courses. This month’s featured video is the Dead Reckoning series. The Films on Demand collection includes over 52,000 videos, which can be streamed online and added to CampusWeb courses. This month’s featured video is The Number on Great-Grandpa’s Arm. The UI&U library regularly purchases eBooks to support student research and course curricula. All eBooks are accessible via the library’s OneSearch tool. Check out some of our most recent additions. Strategic Leadership Across Cultures: The GLOBE Study of CEO Leadership Behavior and Effectiveness in 24 Countries. Unique in its focus, methodology, and impact, [this title] is a must-have for those studying or practicing in the fields of global leadership, cross-cultural leadership, and organization studies. Reporting on research obtained during the third phase of the ten-year GLOBE project, the book examines strategic leadership effectiveness for executive and top-level management based on data from more than 1,000 CEOs and over 6,000 top management team members in 24 countries. Authors Robert J. House, Mary Sully de Luque, Peter Dorfman, Mansour Javidan, and Paul L. Hanges offer a series of propositions about executive leadership based on the unified theory —developed after the publication of the first GLOBE book—and empirically test these propositions. They provide evidence that leadership matters, executive leadership matters greatly, and that societal cultures influence the kind of leadership that is expected and effective—Publisher. The Supernatural Revamped: From Timeworn Legends to Twenty-First-Century Chic. This book is the logical continuation of a series of collected essays examining the origins and evolution of myths and legends of the supernatural in Western and non-Western tradition and popular culture. The first two volumes of the series, The Universal Vampire: Origins and Evolution of a Legend (Fairleigh Dickinson University Press, 2013) and Images of the Modern Vampire: The Hip and the Atavistic. (Fairleigh Dickinson University Press, 2013) focused on the vampire legend. The essays in this collection expand that scope to include a multicultural and multigeneric discussion of a pantheon of supernatural creatures who interact and cross species-specific boundaries with ease. Angels and demons are discussed from the perspective of supernatural allegory, angelic ethics and supernatural heredity and genetics. Fairies, sorcerers, witches and werewolves are viewed from the perspectives of popular nightmare tales, depictions of race and ethnicity, popular public discourse and cinematic imagery. Discussions of the “undead and still dead” include images of death messengers and draugar, zombies and vampires in literature, popular media and Japanese anime—Publisher. Generosity. When Russell Stone becomes the teacher of a young Algerian woman with a disturbingly luminous presence, he is both entranced and troubled. How can this refugee from terror radiate such bliss? Is it possible to be so open and alive without coming to serious harm? Soon, Thassa’s joyful personality comes to the attention of the notorious geneticist and advocate for genomic enhancement, Thomas Kurton, whose research has enabled him to announce his discovery of the genetic underpinnings of happiness. Thassa’s congenital optimism is severely tested by the growing media circus. Devoured by the public as a living prophecy, her genetic secret will transform both Russell and Kurton, as well as the world at large.—Publisher. The content of two new databases has been added to OneSearch – PDQ and Open Textbook Library. 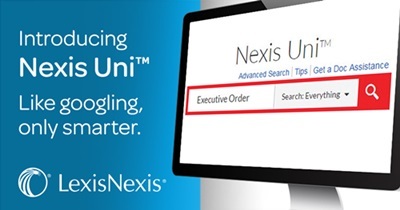 Items from these databases will automatically populate in OneSearch results. If you would like to limit to them, you can use the “Results per Database” option on the left sidebar and check the box for the appropriate name. All items will have a Find Full Text link, which should take you to the full-text on their individual websites. On Wednesday, May 31, 2017, all ebook content previously hosted on ebrary will be moved to Ebook Central. The only changes will be the name of the database and some search features. 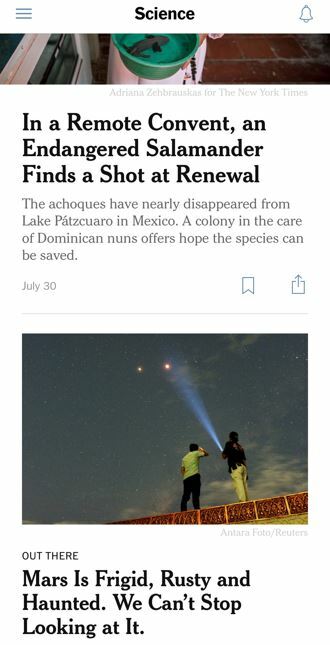 You will still be able to use OneSearch to access all of our ebooks, including Ebook Central titles. What will happen with links to ebrary? Existing links to individual ebooks on ebrary and to the ebrary website will now redirect seamlessly to Ebook Central. 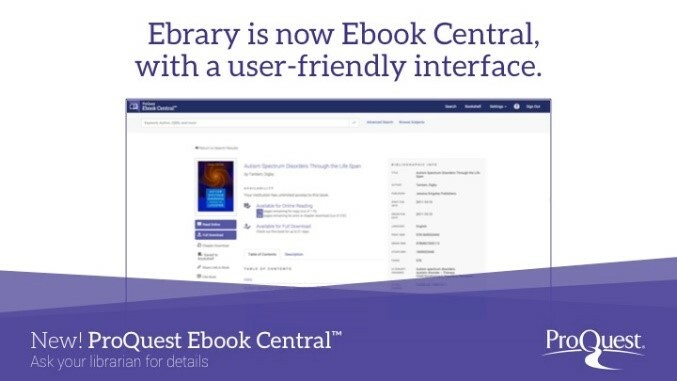 This means that ebrary links within OneSearch and CampusWeb will now take you to Ebook Central. We will be working with faculty to update their ebrary links to Ebook Central links, but for now, redirects are in place. 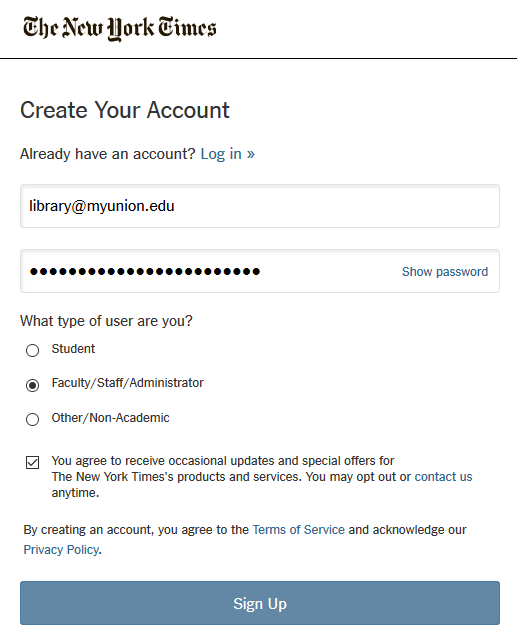 What if I have saved content within ebrary? If you had saved anything to your ebrary bookmarks prior to the switch, you will need to log in to Ebook Central and follow a few simple steps to transfer your bookmarks. Contact a librarian if you need any help or have any questions about Ebook Central. For more information on Ebook Central, check out the playlist of short help videos in YouTube. The Films on Demand collection includes over 44,000 videos, which can be streamed online and added to CampusWeb courses. This month’s featured video is a Shakespearean drama.